Stormzy, the Brit-award-winning grime musician, has launched a scholarship for two black students per year to attend the University of Cambridge. The Stormzy Scholarship will completely fund two students’ tuition fees and maintenance grants for up to four years of an undergraduate course. It will run this year and in 2019, funding four students overall. Stormzy himself will fund one scholarship, while the second will be funded by Youtube Music, who pledged their support after hearing of his plans. The announcement today comes as students across the UK receive their A-Level results, predictably pushing the #alevelresults2018 Twitter trend to the top. Analysis from Varsity in 2017 showed acceptance rates for black applicants in the past decade has averaged less than half the overall rate. The 2017 admissions cycle also showed clear signs of racial disparities continuing to affect Cambridge admissions. 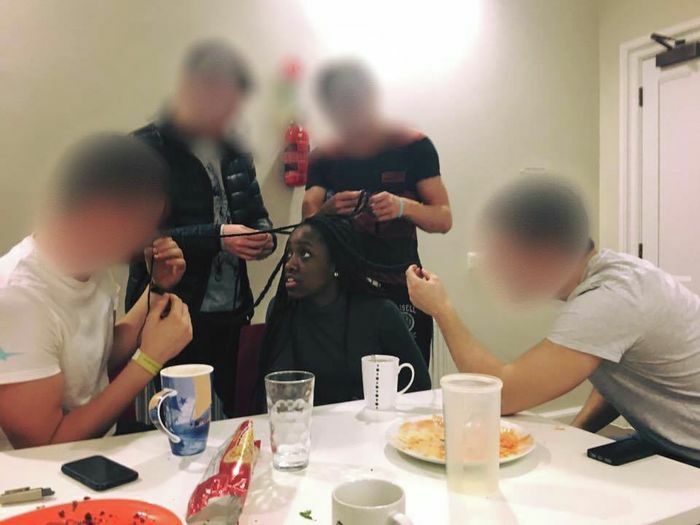 In May last year, photos of 14 black male Cambridge students posing in St John’s College’s New Court went viral, gaining over 5,700 likes, 1,200 shares, and also attracting national attention – featuring on the BBC, Channel 4, ITV and Buzzfeed. Earlier this year in June, more than 50 black female Cambridge students posed for a photo in front of Senate House to celebrate the 70th anniversary of the first black woman graduating from Cambridge. 2016, just two years ago, marked the first year in which Cambridge accepted more black men than Etonians, with 22 and 21 students accepted respectively.